EVANSVILLE, Ind. 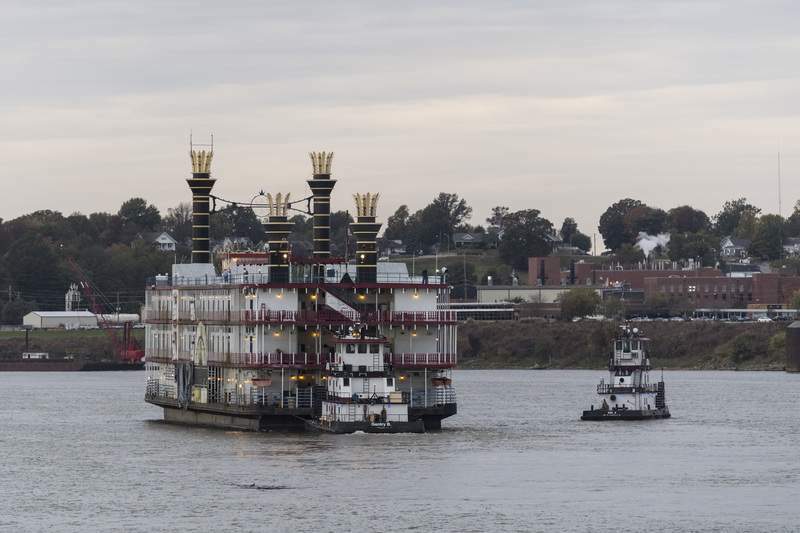 – The recently closed Evansville casino riverboat has left its longtime Ohio River dock and will be making its way to New Orleans. The former Tropicana Evansville boat was moved Monday to a nearby marine services dock so its smokestacks could be removed for the journey south. The riverboat opened in 1995 and closed a couple weeks ago as Tropicana opened a new $50 million on-shore casino. 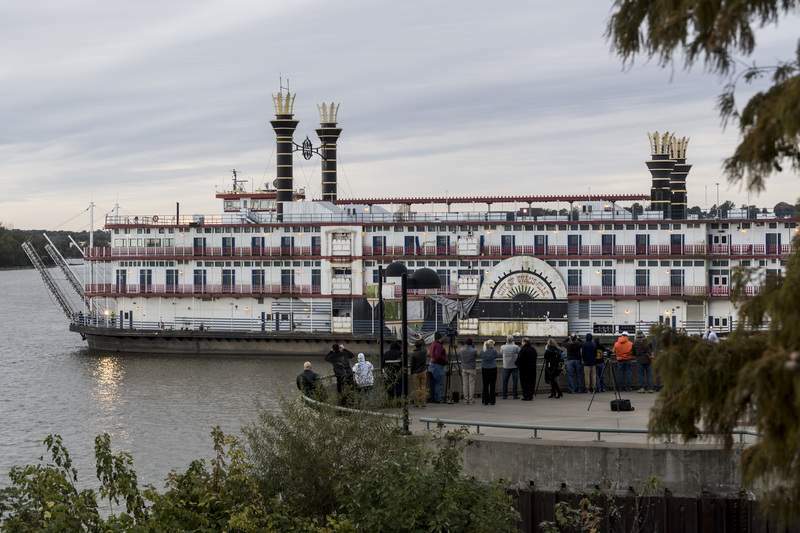 The Evansville Courier & Press reports the riverboat's new owner plans to turn it into a floating jazz club and restaurant. Dozens of people gathered to watch the boat leave the dock. 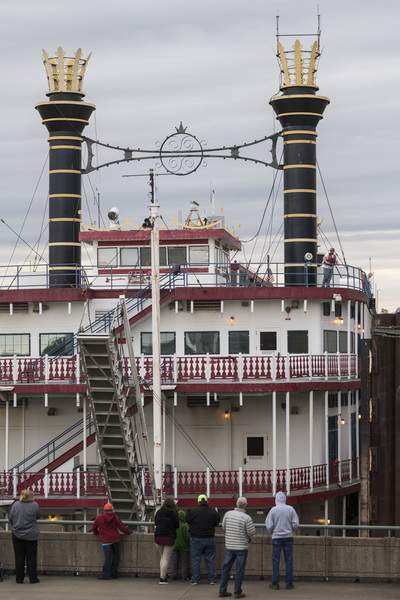 Former riverboat captain John Vize says he's glad it will be getting a new use. Information from: Evansville Courier & Press.